Over the past few years we have had different interns for a two week period during the summer. They have been a mix of people from Ireland, America and other places who serve with Serge for a 6 week period in Ireland. 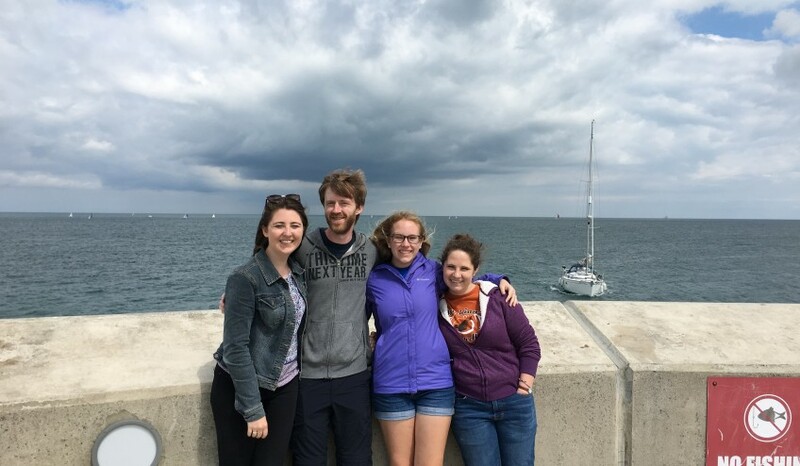 This year we are privileged to have a four person team – Steven who is leading the team and based long term in Ireland, Brittany, Grace and Megan. Brittany and Grace are both from the US, Megan has traveled all the way from Clane in Co. Kildare. You may have met them last Sunday at Ignite but they have been in Cork planning Quantum: rock for next week. They will be taking the service this Sunday so you will find out more about them then. Please make them feel welcome if you bump into them and pray for them as they serve in our community.